Nature is exquisite in many ways. As travelers, we should try to appreciate the surreal beauty of nature whether it is inside or outside the house. Being grown up in the 90s, I used to see these twinkling lights in my room just as I was about to sleep. My grandpa told me that those were called fireflies. In 2012, the fireflies had literally vanished from our rooms. The last time I saw them was in a scene from a movie called “Barfi”. And really that scene proved that nature is exquisite in its own unique way. 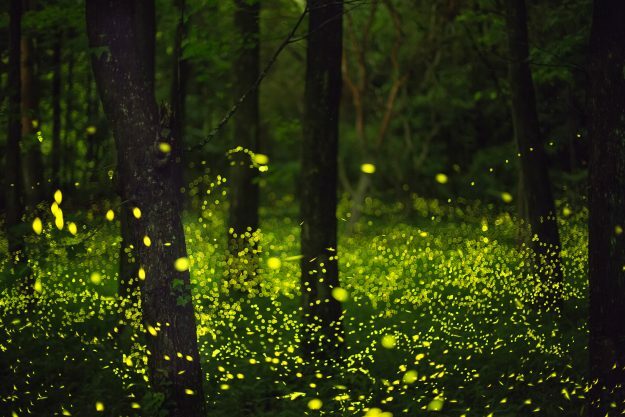 The sight of a hundred fireflies in a forest at a dark night is one of the beautiful sites your eyes can withhold. With losing our touch from nature, we have forgotten the underlying beauty of these creatures in the dark that make even the night so beautiful. So, if not in our rooms, let us see their wonders in different countries. Here is a list of places in the world where you can see fireflies. 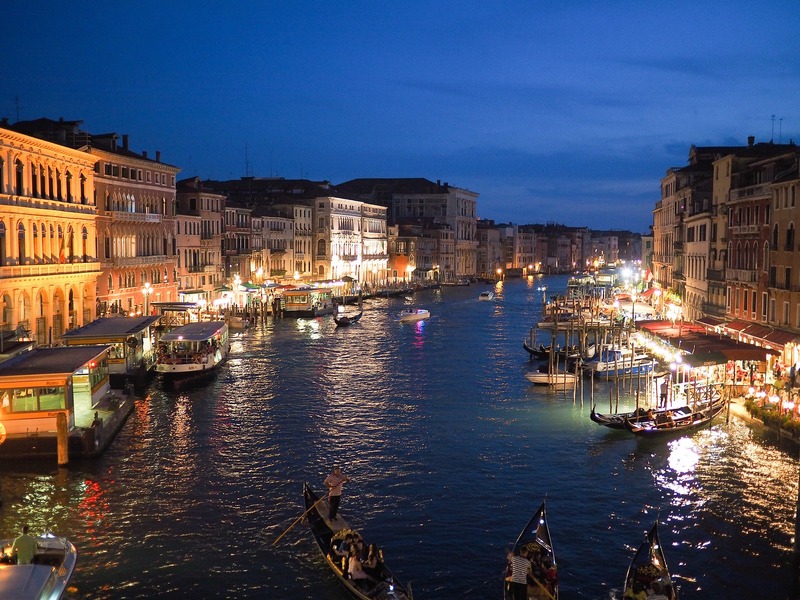 These are the best places from where you can enjoy the beauty of the night in a different way. Fireflies or lightning bugs are nature’s firework that you can enjoy without any kind of sound pollution or air pollution. 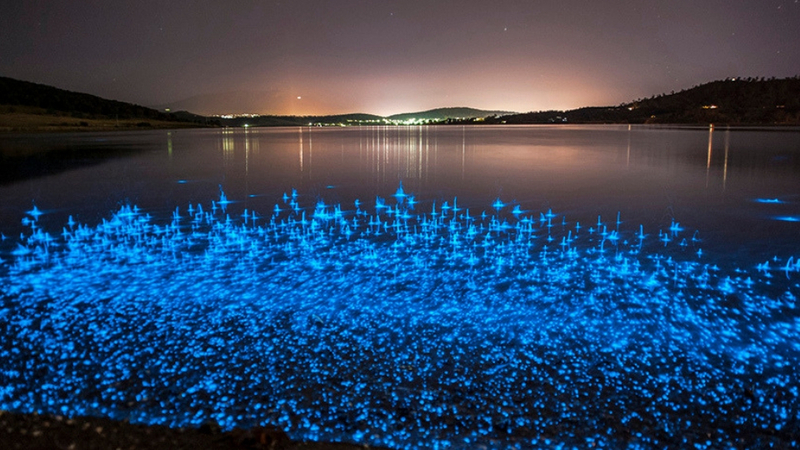 Some of these places have amazing fireflies festival. If possible, do attend one to enjoy nature’s beauty. Well just five hours away from the bustling city of Mumbai, India lies this exotic natural place called Bhandardara. It is normally a weekend getaway for many Mumbaikars. 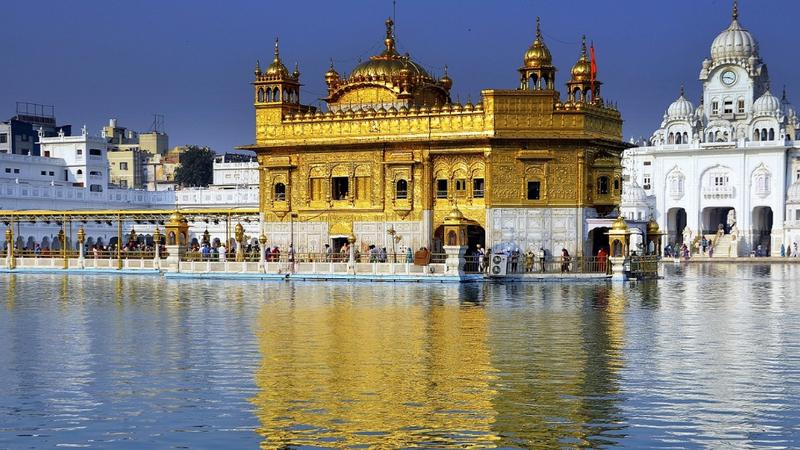 It has trekking points, green marsh land, and an surreal waterfall that is a treat to the eyes. These are the activities for the day. But if you come here in the summers or monsoon, then stay the night and camp in the forest. 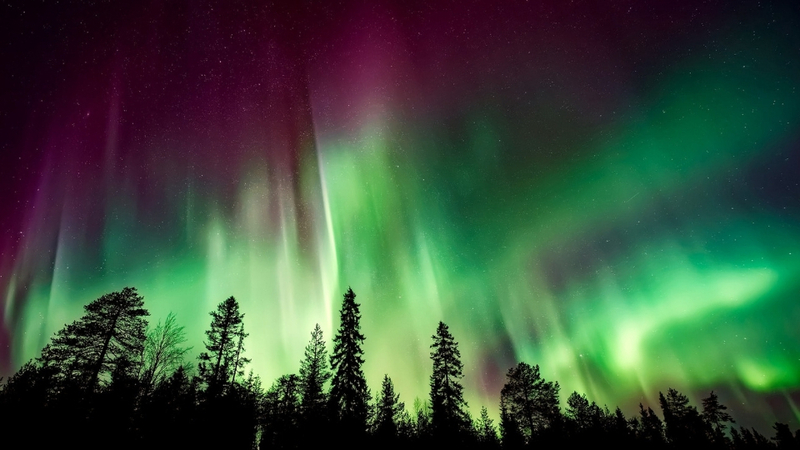 You can see the clear sky and by 10 at the night the forest will be lighted up with fireflies. 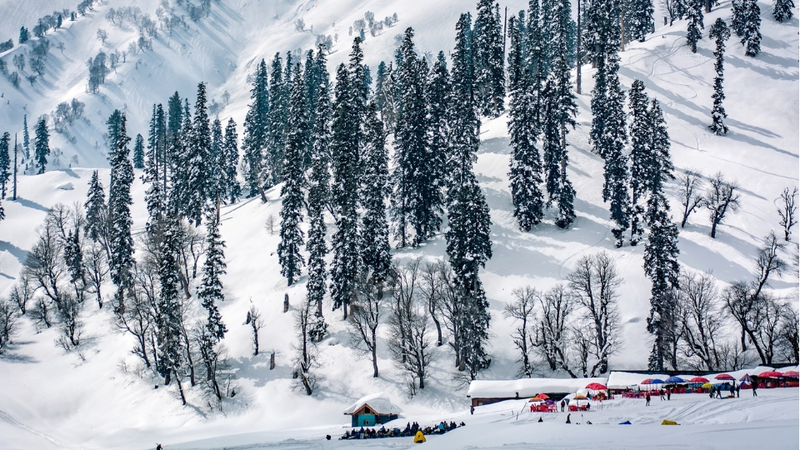 The Kasubai Peak is the ideal place in India to see the beautiful site. 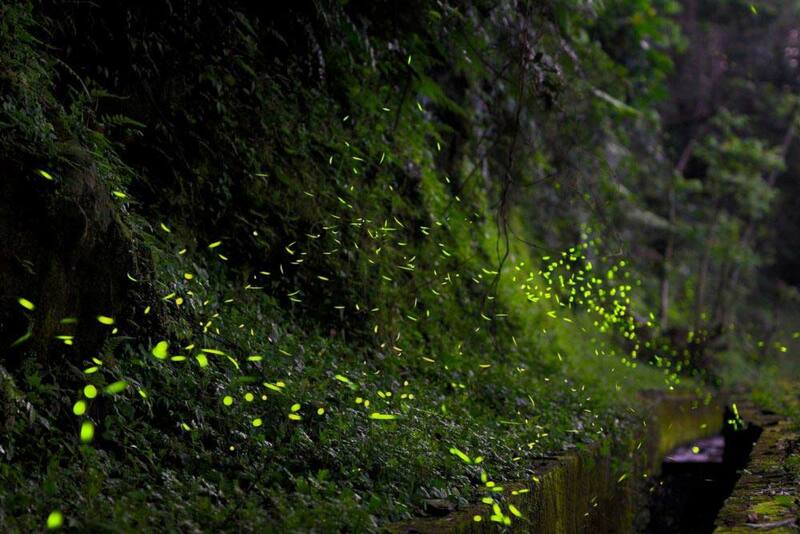 One of the best places in Asia to catch a glimpse of the fireflies or lightning bugs. Malaysia has a large acre of forest land and is hot and humid, a condition favourable for fireflies to live in. Researchers assume that the fireflies here perform a exquisite trick; they all light collectively for a few minutes. This quite mysterious occurance which is called synchronicity. However, due to pollution, a lot of the numbers have decreased over the past few years. Another Asian destination to catch a glimpse of the fireflies as recommended by nature enthusiasts. Kuala Selangor is just two hours away from Kuala Lumpur. Kuala Selangor has one the biggest fireflies colony. 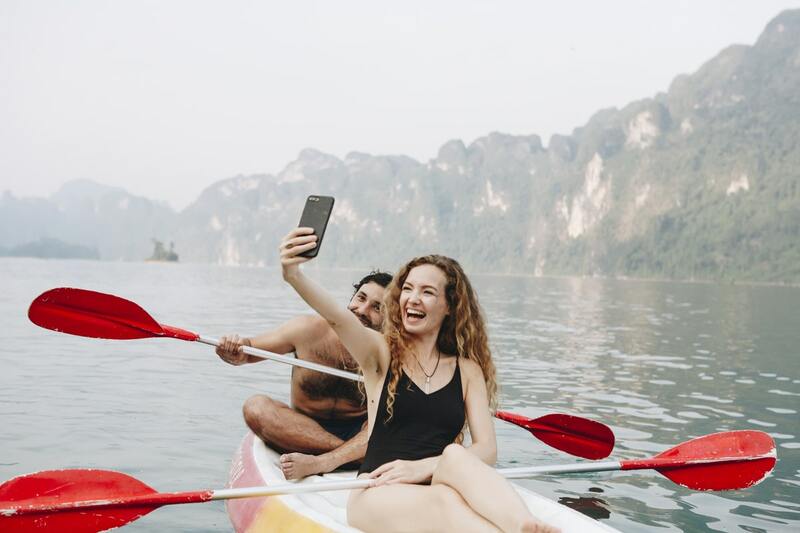 Tourists can find fruit stalls, rubber trees, coconut trees. At the edge of the Selangor river, there are firefly colonies which you can easily locate at night. 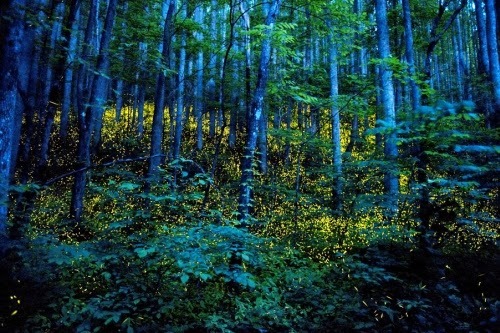 The fireflies colony is one of the significant features of Elkmont. 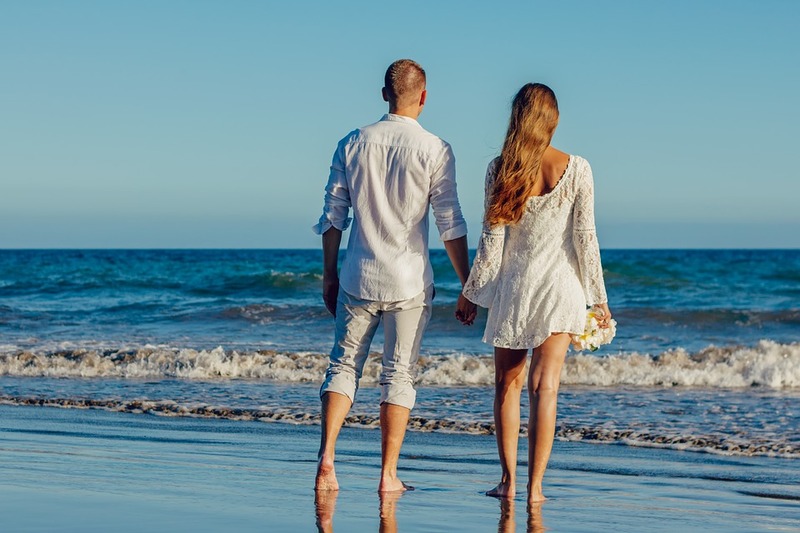 Nature enthusiasts have written about the place in their travel stories. 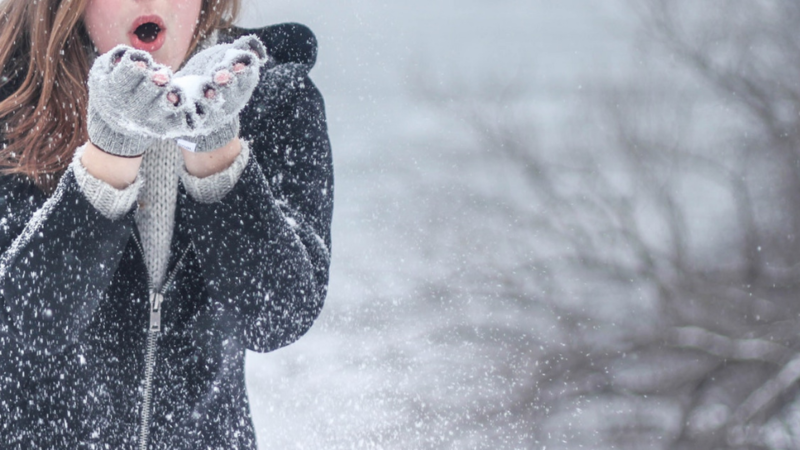 These travel stories are unique and differs from family to family. 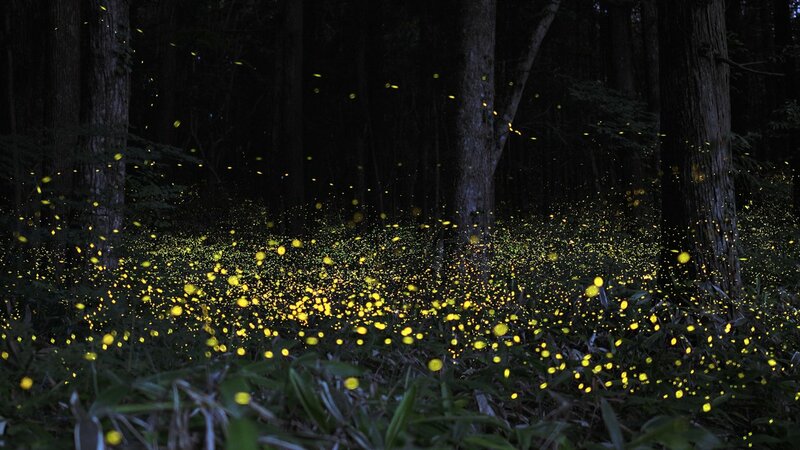 To see the fireflies in Japan, the best time to visit is June. The culture and tradition of Japan celebrates the firefly festival with grandeur at river sites where they can see the surreal site of the lightning bugs gathering in the dark.. The yearly festival held for two days in Setagaya brings thousands of travellers. The festival is also celebrating the glowing orchid which blooms to attract fireflies. 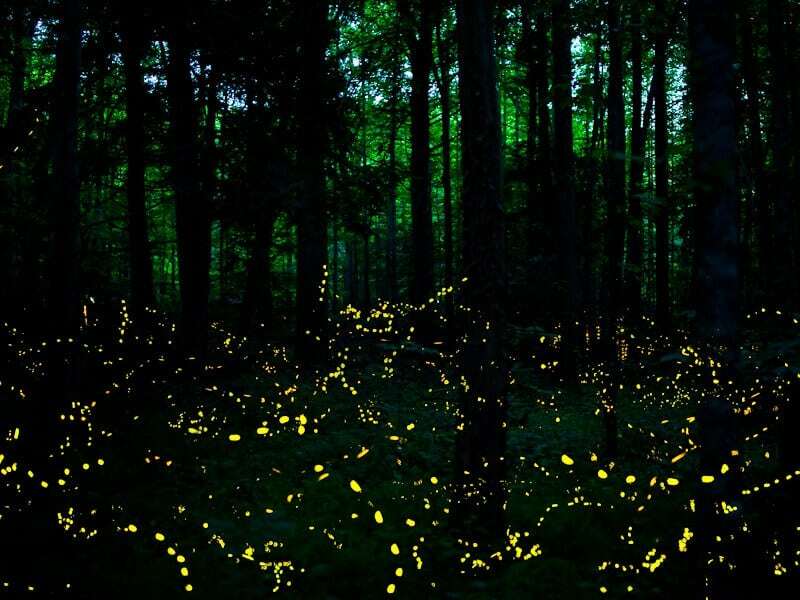 One of the best places to see the fireflies in southern states in America is the Smoky green Mountains located in Tennesse. Here you can see the fireflies playing in the wilderness. This view is only during the months of May and June, and it is highly depends on the air and the temperature. In the first two weeks of May, the higest number of fireflies are seen. You can even get a firefly shuttle when you enter the national park to get a better view. In the deepest parts of the Allegheny forest, you will find a zenith to see the fireflies. 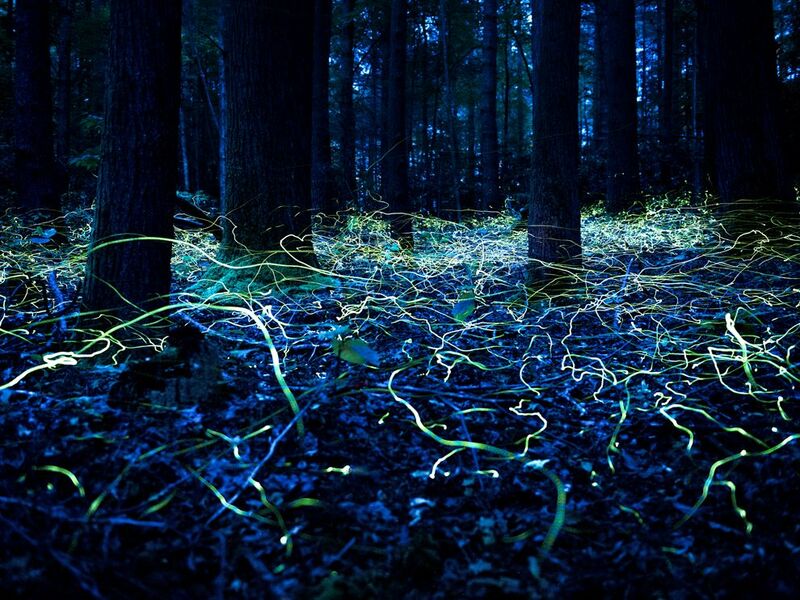 Many travelers and nature enthusiasts found this place where a large number of fireflies united. One of the best firefly festivals is celebrated every fourth Saturday in June. 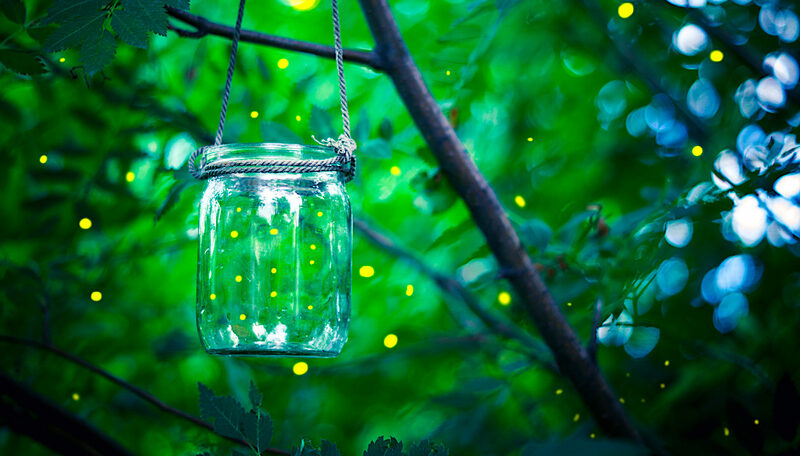 You can learn about fireflies and their nature here and fall in love with the beauty. Hot and humidity is ideal conditions for the lightning bugs or fireflies to gather, and Florida fits the equation. Blue Spring State Park is one of the spots in Central Florida which is inhabited by fireflies. March to April is seasonal time to visit and see the fireflies after the dusk. A special pass is needed for tourists to stay after the dusk to see the fireflies when the park is closed. 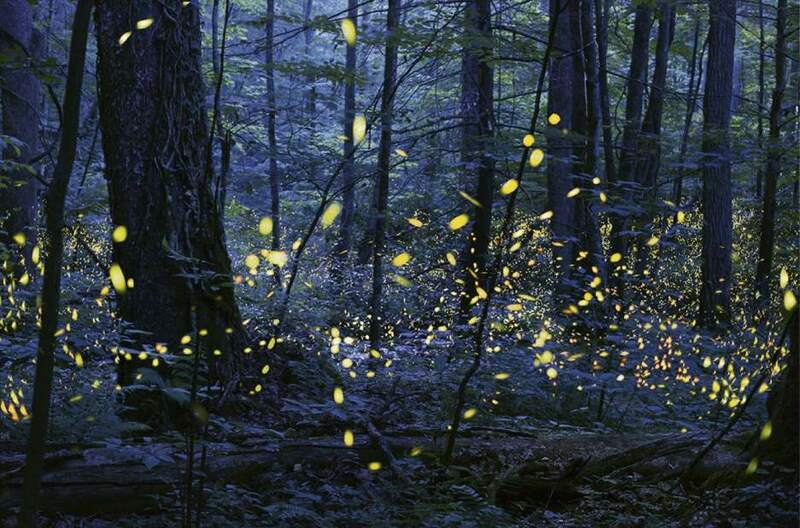 This is an offbeat destination to see the fireflies. 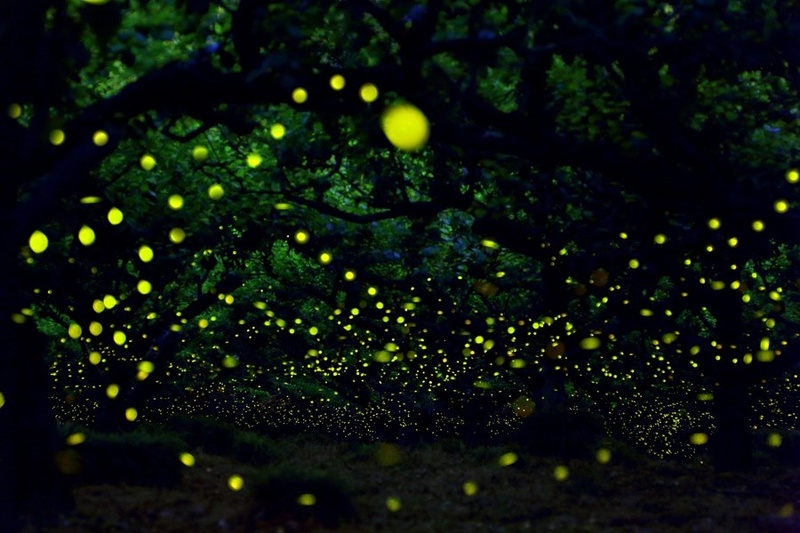 This national park in South Carolina is considered too beautiful playing of Fireflies. There are no guides here and you have to do the searching all by yourself but it is worth the wait. 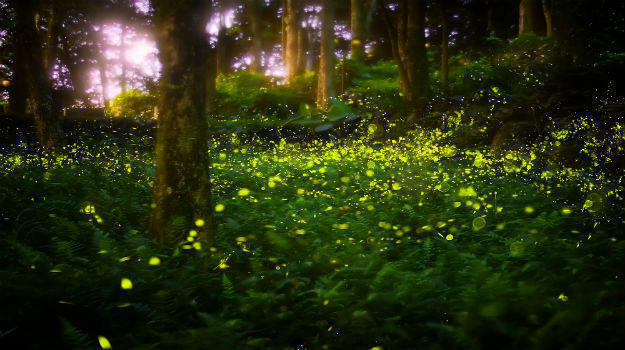 The forest land is encircled by swamps which makes it the ideal habitat for the fireflies. It is ideal to visit the place in late May or early June. 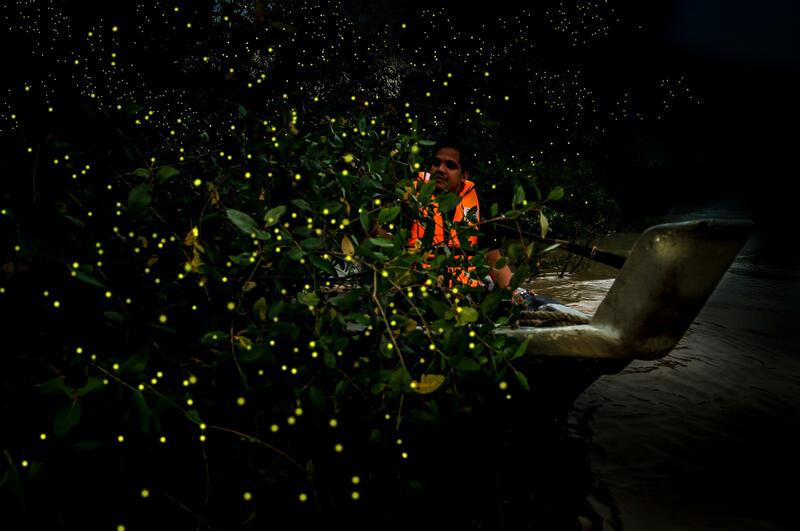 This destination is just 174 kilometers away from Mumbai and is the getaway for many people from the city to see the fireflies. Just after the first showers in June, Purushwadi becomes humid for fireflies to gather and travellers gather to camp in the villages. A curated firefly festival is also organized by many travel groups. An amusement park that turns into a firefly viewing spot at dusk is one of the popular spots in Tokyo visited by thousands of tourists every year in the months of June and July. The venue also hosts an annual Hotaru No Yoi Event, one of the famous firefly festivals. The only downside is that you have to wait till you get your turn to see fireflies gathering as the venue gets super crowded. So, these are the best spots to enjoy Firefly festivals and watch mesmerizing lightning bugs in the world. 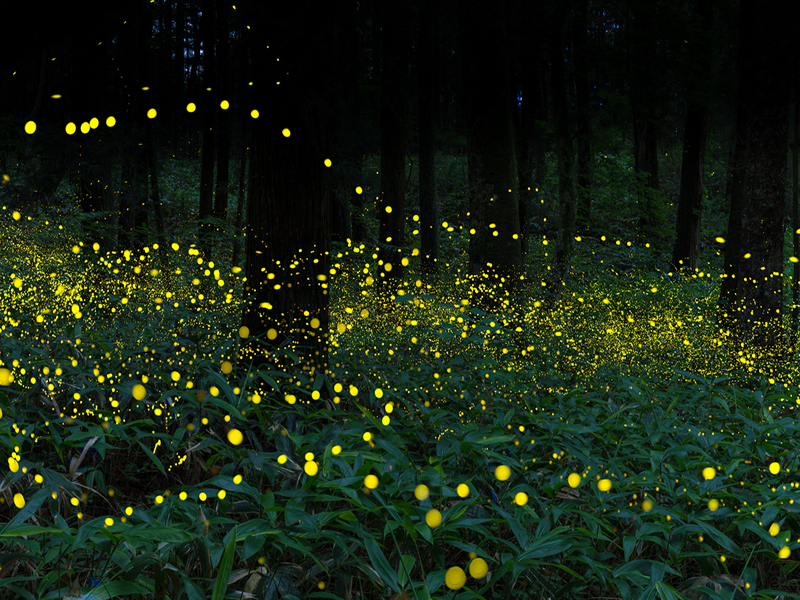 Hope, you enjoyed this post and select the place to visit fireflies near yourself.